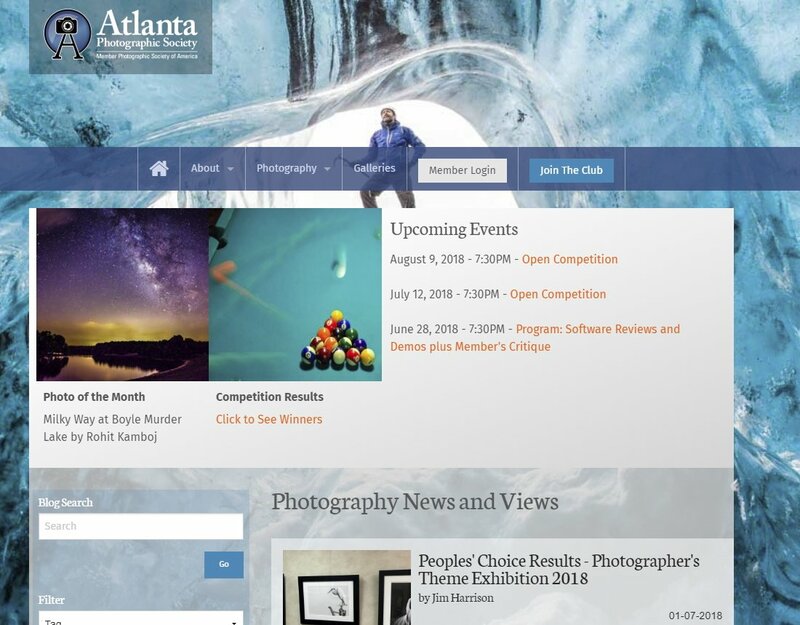 Atlanta Photographic Society Web Site is a Winner! 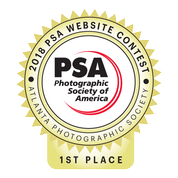 For the second year in a row the Atlanta Photographic Society's (APS) web site has been judged as outstanding among it's peers (clubs with < 75 members) by the Photographic Society of America (PSA). 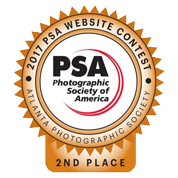 In competition with photo club web sites throughout the US and the world, APS was awarded 1st Place in PSA's 2018 web site contest! The team of PSA judges had lots of complements. 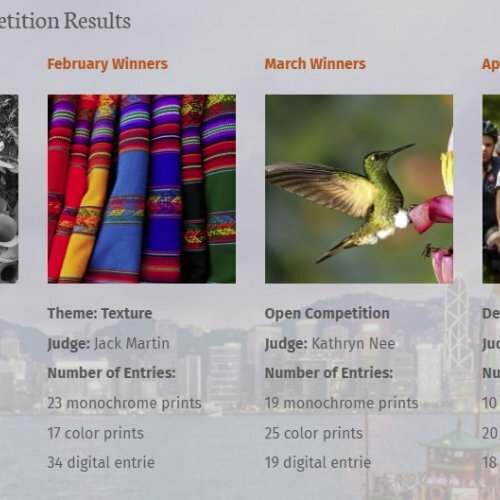 According to Judge 1, "As a long time camera club member, your website drew me in. 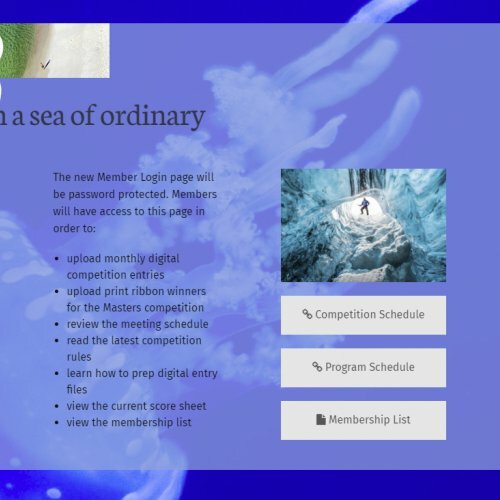 It has everything your club members need and (is) easy to navigate." 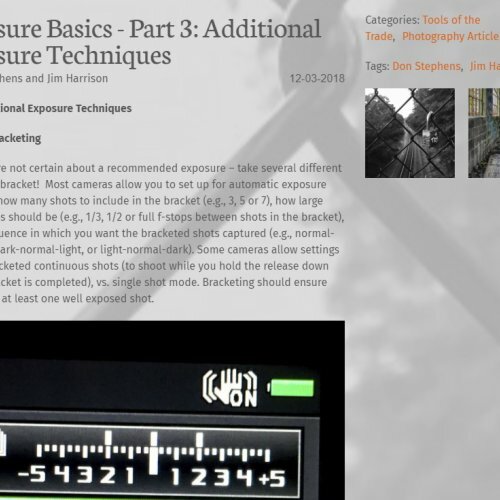 Some of Judge 2's thoughts included, "Good use of images all throughout the site ... enhances the textual content." 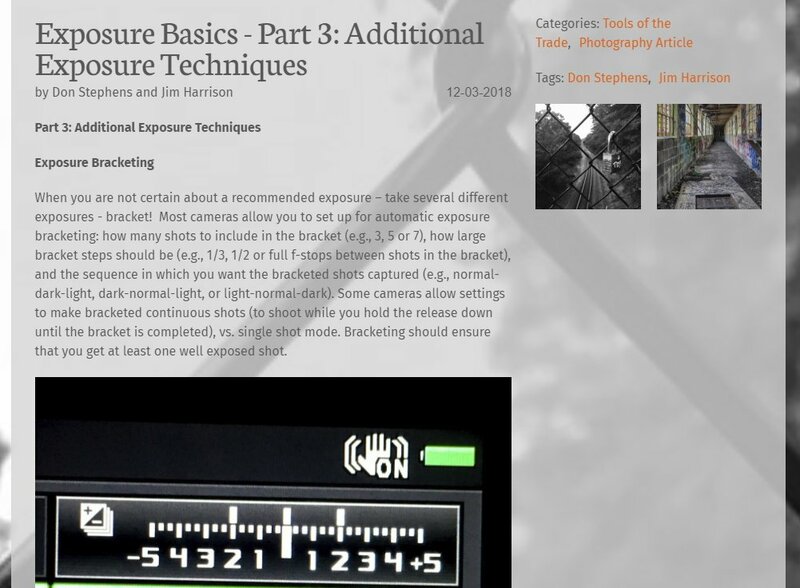 And Judge 2 added, "Bonus points for textural content." 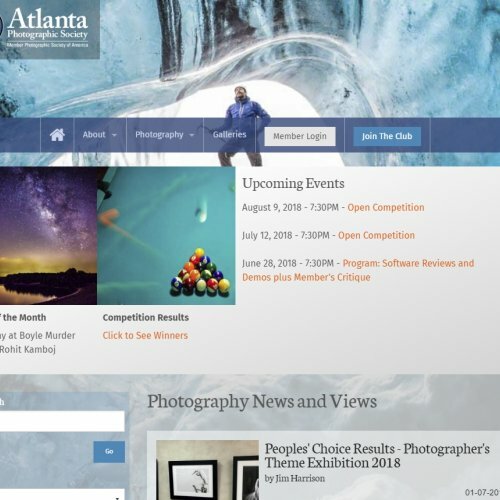 And Judge 3 said, "The site is extremely easy to use and navigate. 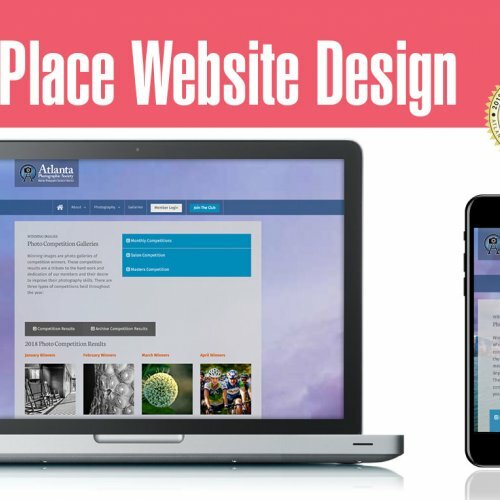 The type and font are crisp and clear; the information is up to date." 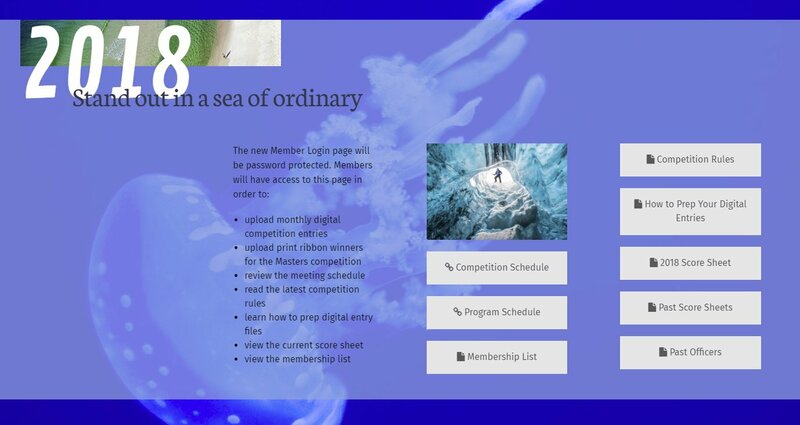 Again, thanks to all APS members for their contributions to the APS web site! Your continuing stream of wonderful images make the site a joy to explore. 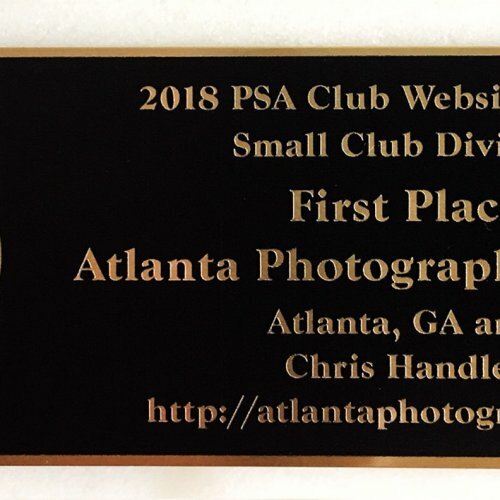 Special thanks go to Chris Handley - our web master/site designer, who also updates the ribbon-winning images monthly; to Rohit Kamboj who modernized our points summary and digital image submissions through the Members' page; to Mike Shaefer who provided this year's theme descriptions and images; and to Don Stephens and Jim Harrison who continue to keep the front page fresh with timely articles. 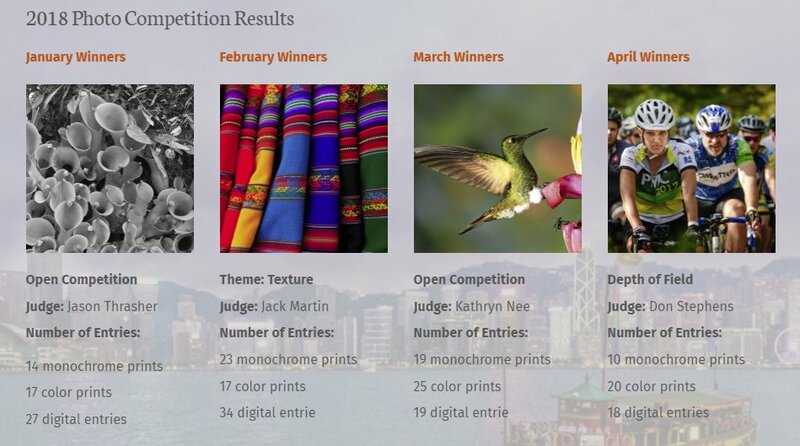 The judges also had good recommendations for continuing improvements. 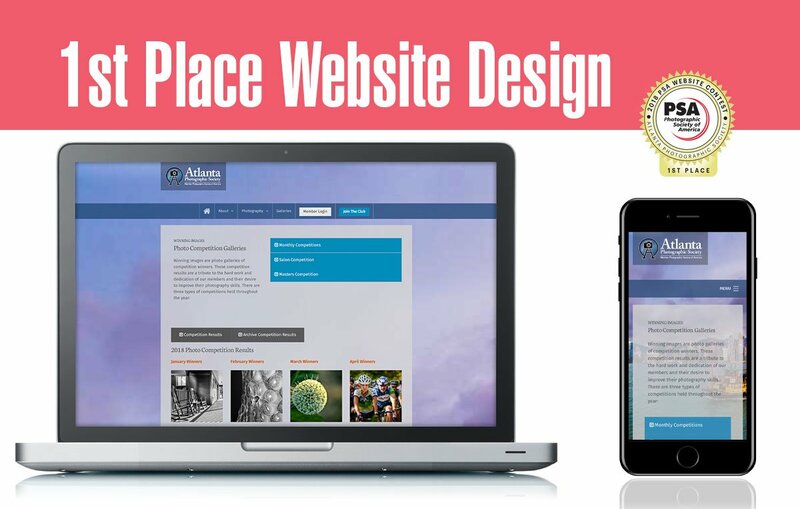 Chris, Jim and all the others who manage and contribute to our site look forward to implementing further enhancements to keep it vibrant, interesting and fun!